Millet & Forage Sorghum are summer forage options for farms due to their potential to accumulate DM rapidly through summer. Ideal for grazing and or silage. Efficient N users - Millet and sorghum have higher N use efficiency (kg DM/kg N) than most broad-leaf summer forage crops. Millet and sorghum have minimal disease or pest threats compared to spring sown Brassicas. Yields can be restricted by low summer temperatures. Grow more with less – High quality smaller seed means you plant more hectares with less kilograms. The next generation hybrid. A unique Australian product, bred for Australian conditions. Super Sweet Sudan (SSS) is quick to graze and sustains multiple and intensive grazings. SSS produces high quality hay and round bale silage suitable for sheep and cattle. 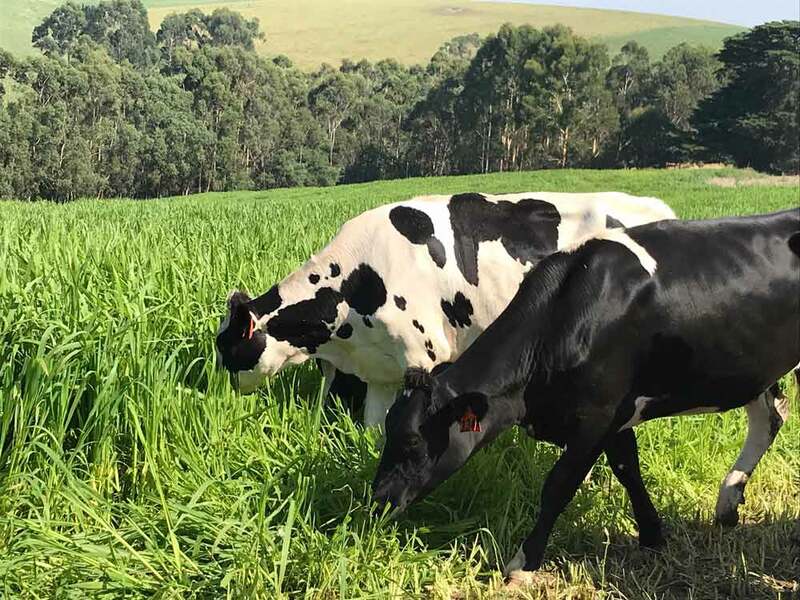 Fast maturing for early grazing, hay & silage. A consistent and affordable performer. Finely stemmed, Pronto is a leafy, early maturing, high yielding sorghum type Sudan grass. Forage sorghum hybrids deliver large quantities of quality feed for grazing, hay or silage. 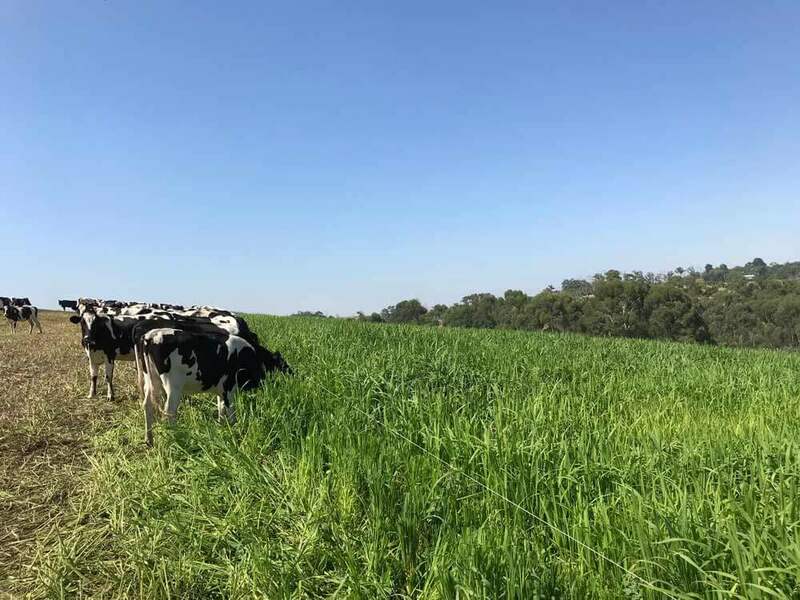 There are large variety of forage sorghum to choose from, each with different characteristics—such as the cold tolerance & fast early growth of Betta Graze to Super Sweet Sudan’s ability to sustain multiple & intensive grazings. Crops such as sorghum and millet can produce feed at up to 300kg DM/ha/day.